Google begins linking Google+ with Orkut. Is this the beginning of the end for Orkut? Google’s first social network Orkut will now let its users link their profiles to Google+, the company announced today on Orkut’s official blog. In practical terms, Orkut users will be able to automatically share their public posts on both networks at the same time. While it sounds convenient, they may want to think twice before making the leap, as linking their two profiles has deeper implications. For instance, it means that they will have the same profile picture and name on both platforms. This kind of details could make a difference for Orkut fans, as the eccentric spellings which are fairly common on the network won’t fit into Google+’s controversed ‘common name policy’. On a higher level, this announcement obviously raises new questions about the future of Orkut, which has been in doubt since the launch of Google+. 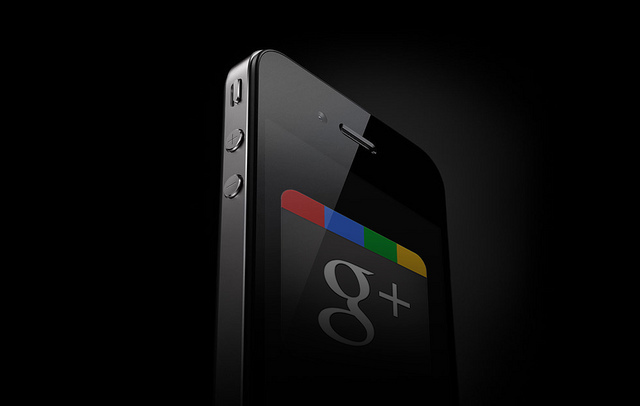 More than a social network, Google+ is Google, Bradley Horowitz famously said. In this context, it is difficult to see how Orkut would fit into its strategy. While Orkut may be unknown or long forgotten in the West, it has accrued a significant following in a number of emerging countries — particularly Brazil and India. As we reported, it is now managed directly by Google’s subsidiary in Brazil, which is now its main market by far. However, its popularity is declining. This is true in India, but also in Brazil, where was recently overtaken by Facebook as the market leader. Reports across the Brazilian Internet sector seem to indicate that time spent on Orkut has fallen sharply, while other platforms such as Tumblr and Google+ itself have been gaining ground in the country. Nonetheless, data from comScore suggests the tie-up could significantly boost Google+, since the social network saw just 4.3 million visits in Brazil during December, compared to Orkut’s 34 million. As a matter of fact, Google’s position has been fairly confusing for Brazilian users. While it has kept on adding new features to Orkut, it has also been promoting Google+, by featuring hangouts with local artists and celebrities. Still, the company wants to make it clear there won’t be a forced merger between the two networks at this stage: “Linking your Orkut and Google+ profiles is optional and you can decide whether you want to do it or not,” Google told Orkut users in today’s announcement.